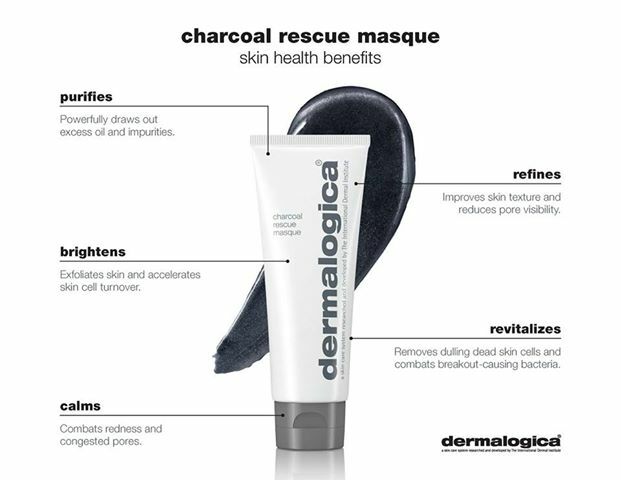 When your skin is stressed, New Charcoal Rescue Masque delivers the fast acting "pick-me-up" you need! It has the power to address skin aging, dullness, breakouts, and sensitivity simultaneously for a healthy, vibrant and balanced glow. 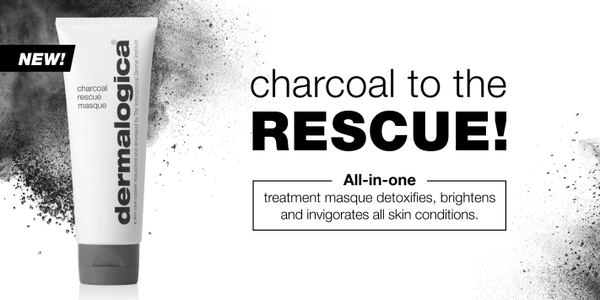 Charcoal Rescue Masque contains high-quality Binchotan White Charcoal, the king of natural detoxifiers. This traditional charcoal of Japan, made from Japanese Ubame Oak, is renowned for its ability to adsorb- or bind itself to -multiple impurities at once. We are happy to officially announce the launch of our blog! We hope to post information that will educate you on all aspects of your hair & skin, and much more! Feel free to comment below with any questions you may have for us! We'll answer it in the comments or even make a post about it! You should expect new posts at least once a week. With the cold weather well on its way keep an eye out for tips from us! Subscribe to our blog so you are notified when we post. This is a very interactive platform and we encourage you to leave comments below.